When building your social media presence, one of your choices is which platforms to invest in. The best case scenario is to be everywhere. So every company should set up profiles and/or pages on these six major social media networks. If you cannot have active engagement there, at least you have an account so that others can tag you appropriately. Another plus is that you have reserved your brand name in case you do later decide to become active. 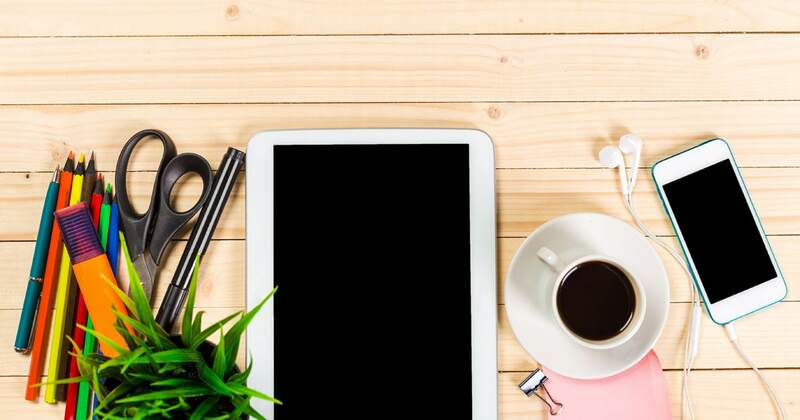 The reality of time and budget constraints require that you select only one or two places to spend the majority of your social media time. Being active everywhere is not realistic. Besides, some platforms lend themselves better to some niches than to others. So where are homeschool moms? Which social media platforms are the best places to engage with them? Where should you invest your social media efforts and dollars? Homeschool moms are on Facebook, the Everyman of social media. Who is not on Facebook? This platform is highly integrated into the lives of thousands of people with many users checking in multiple times a day. The problem with Facebook is that most homeschool moms are on Facebook to connect with friends and family. They are not going there to receive marketing messages. They are, however, going to Facebook for humor, encouragement, and advice. So if your Facebook page can offer them those three things, you can gain their attention and have a platform for building your brand. Make your business page on Facebook a community where homeschool moms congregate to get a daily chuckle or regular dose of camaraderie. Then when you inject a special discount promotion or a new product release, you have thousands of eyes to see it. Realize that Facebook’s EdgeRank is purposely designed to keep people on Facebook while you ultimate aim is to get them to your online store. Be aware of this conflict, and use Facebook to your advantage, working with the EdgeRank system to maximize your marketing. If you need help with setting up a Facebook page, building a Facebook following, developing a Facebook editorial calendar, or maintaining a Facebook page, let us know. We can help you. The joke is that there are no men on Pinterest. Well, there are some men, there, but they are definitely in the minority. Statistics show that 80% of Pinterest users are women. 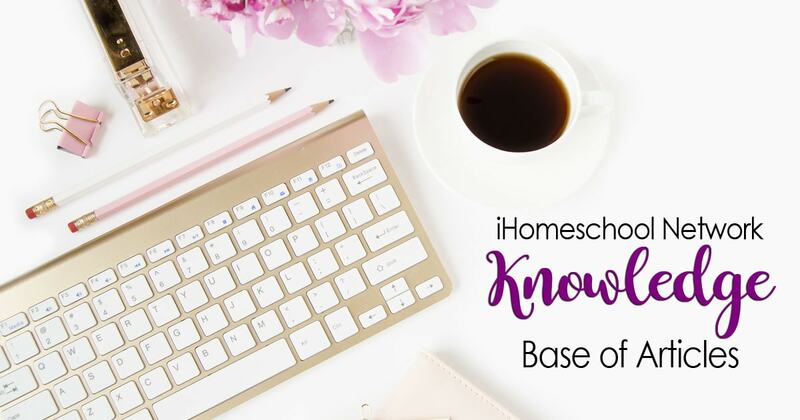 Since most homeschool curriculum purchases are made by women, and women are on Pinterest, pinning books, resources, and sites, you need to be there. However, the strategy for Pinterest is different from that of Facebook. Go ahead and make a Pinterest business account, get your site verified, and create a handful of boards. Be sure to add a link to your Pinterest account along with your Facebook and Twitter icons on your home site. But focus your Pinterest efforts not on Pinterest but on your own site. Your strategy with Pinterest is to create pinnable or pin-worthy content on your own site. 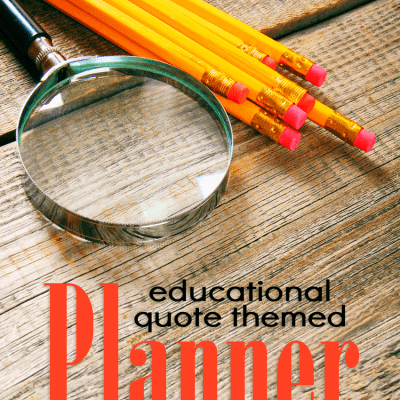 If you have valuable content with pinnable images, you can leave the pinning up to the homeschool moms. They will do the work on Pinterest for you. Your job is to learn what makes a pinnable graphic and how to make them (or hire someone who can). If you need training for how to make pinnable images or would like to find an affordable designer to make pin-worthy images for your site or business blog, let us know. We can help you. In closing, here is a free tool that will help you find out what is already being pinned from your site: PinAlerts. This is a wonderful way to get feedback on your Pinterest efforts so you can measure your success.